I downloaded Picasa again today, because my default photo editor is dumb. I tried Picasa a few years ago and didn’t like – they’ve definitely improved it! 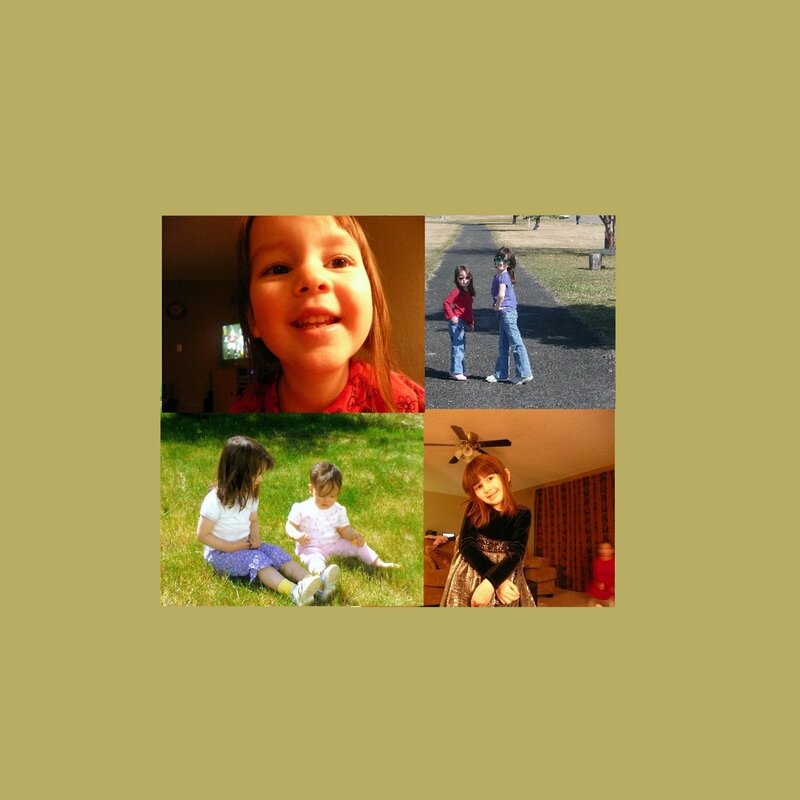 I made a collage of pics of the girls – my mom’s birthday is Saturday, and she’s been complaining that she doesn’t have any pictures in her “office”. This collage + Lizzie*Kate = gift! Shhh! Forgot to mention that I’m also following your blog on networked blogs. It’s wonderful drea! Hope you are having a wonderful evening.